Torrential rains led to severe flooding in parts of Ecuador in April, 2017, tragically affecting Manabi Province, where many are still struggling after the earthquake a year earlier. We quickly launched a Cash-For-Relief program to jump-start the clean-up effort. This series bears witness to the resilience and resolve of Ecuadorians, who heroically cleared miles of thick mud from their homes and communities. 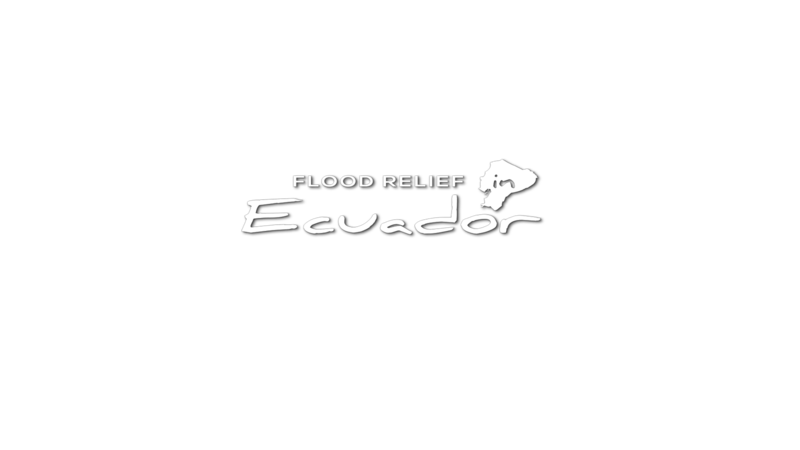 Please support our mission in Ecuador, so families can recover from this string of natural disasters.